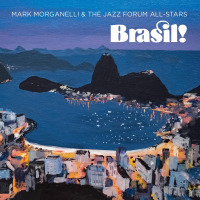 Recorded at The Jazz Forum in NY with Brazilian Musicians, Brasil! Featuring 2 CDs with 28 tracks by 10 different Brazilian composers. Brasil! 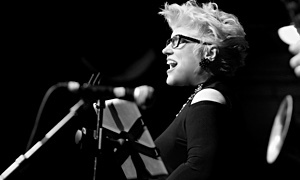 features Eddie Monteiro: accordion; Abelita Mateus: piano; Adriano Santos: drums; Nilson Matta: bass; Nanny Assis: vocals; Carlos Barbosa-Lima: guitar; Monika Oliveira: vocals. Trumpeter and flugelhornist Mark Morganelli has led his own groups since high school days on Long Island. He has performed at the 1976 Montreux Jazz Festival, the 1992 & 1994 Syracuse Jazz Festivals, the Du Maurier Downtown Toronto Jazz Festival, JVC/NY and Saratoga Jazz Festivals, New Orleans' French Quarter Fest, and several tours of Italy, including in 2018. 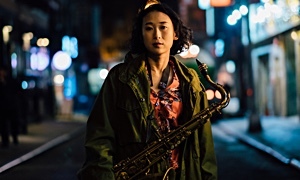 He's also played many concerts and festivals in Europe, Japan, Brazil and the Caribbean, and hosted nightly jam sessions aboard the QE2 to the Newport Jazz Festival from 1996-99. His first record Live On Broadway was recorded in 1982 at his 2nd Jazz Forum loft in NYC and featured James Spaulding, John Hicks, Billy Hart and others. In 1987, he recorded Five Is Bliss in the studio, featuring six originals and five standards including a couple of Brazilian tunes by Jobim. 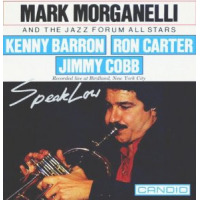 Morganelli has produced forty CDs for Candid Records, including his own Speak Low at Birdland in 1990 with Kenny Barron, Ron Carter & Jimmy Cobb. 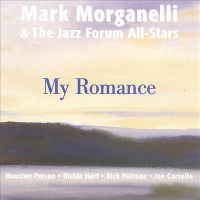 His fourth recording as a leader, My Romance" was issued from live summer concert performances and featured Houston Person, Richie Hart, Rick Petrone & Joe Corsello. 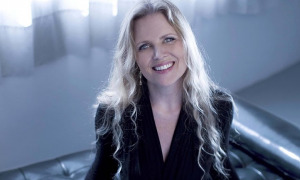 Morganelli has also recorded with Paquito D'Rivera, James Moody, Clark Terry, Harry "Sweets" Edison, Roland Hanna, Milt Hinton, Bucky Pizzarelli and others. 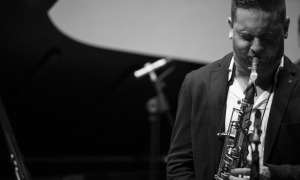 He continues to perform with his Jazz Forum All-Stars and Brazil project around the region and Brasil! is his fifth CD as leader. 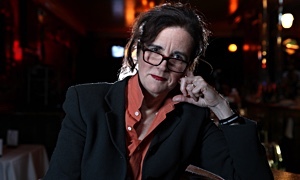 Morganelli and his wife, Ellen Prior opened their new Jazz Forum club venue in Tarrytown, NY in June, 2017. Read the 2018 All About Jazz Interview, Mark Morganelli: Adds Club Owner To His Resume.